Do you have a student who is an animal lover, advocate and friend? 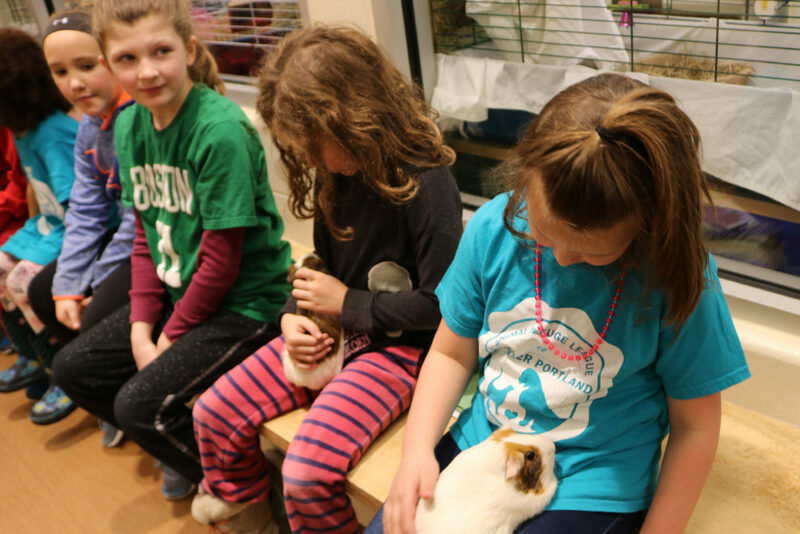 Our after-school clubs are designed to give students a deeper connection to the animal welfare world, sheltering in our community, responsible pet care and more. After-school clubs are designed for grades K-2, 3-5, 6-8, and 9-12. Each club meets one afternoon a month, October through April. Each meeting is an hour and a half, with a maximum amount of 15 students per club. All clubs include time with our adoptable animals. Cost for 7-month club program is $100 per student. Description: During this interactive club, students will focus on the basics of pets and their needs as well how to be safe around animals. They will use their skills to meet adoptable animals as well as gain hands on experience around all different types of pets. Critter Club (Grades 3-5)– this club is sold out! Description: During this club, students will talk about the responsibilities of owning a pet as well as animal welfare issues faced around the world. 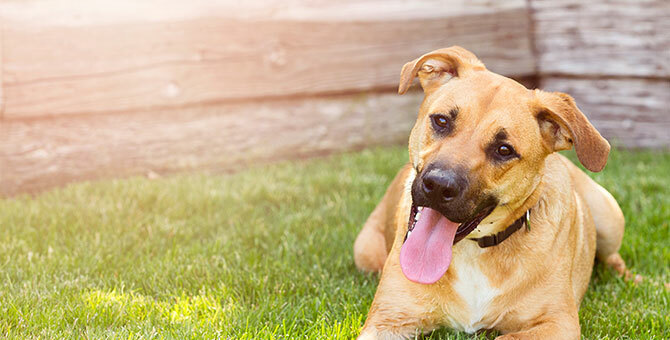 They will use this information to help continue ARLGP’s mission of humane treatment for all animals. Pet Pals (Grades 6-8)– only 2 spots left! Description: During this club, students will delve deeper into the animal kingdom and discover how wild animals and our pets are related. They will also get firsthand knowledge of how the ARLGP operates and what it takes to find a pet a new home. Animal Advocates Club (Grades 9-12)– this club is sold out! Description: This club is designed for students with a passion and interest in animals. We will explore different opportunities to work with animals as well as learn animal handling skills. These students will also get to see what it takes to operate an animal shelter and how they can get involved. Description: In this art and animal after school club, students will explain the basics of pet care and learn how to be safe around animals through stories, hands on art projects, and time with our adoptable guests. They will also make a take home craft each week to help encourage their passion for animals. Colorful Cats Club (Grades 3-5)– only 8 spots left! Description: In this art and animal after school club, students will learn how to care for pets through the use of art and hands on projects. These will either be take home projects or larger group projects that encourage collaboration and teamwork. These projects will range from crafts to theater and beyond. Description: In this art and animal after school club, students will start to use their passion for animals to express themselves in their art. They will learn the basics or drawing, painting, photography, and theater. They will use these skills to create projects to take home or to help fulfill the shelters mission of humane treatment of all animals. Contact our humane education department at education@arlgp.org or (207) 517-3939.